They also gave us a blank version for your own photoshop fun. 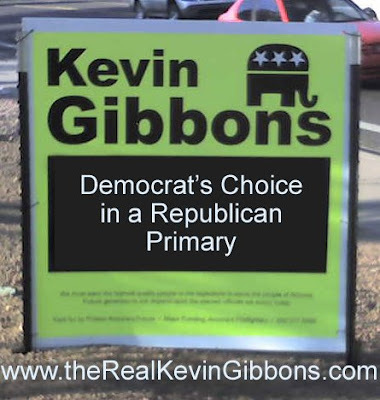 Just right click on the picture and select "save as." From there, open the picture in whatever type of software you have and let the fun begin. 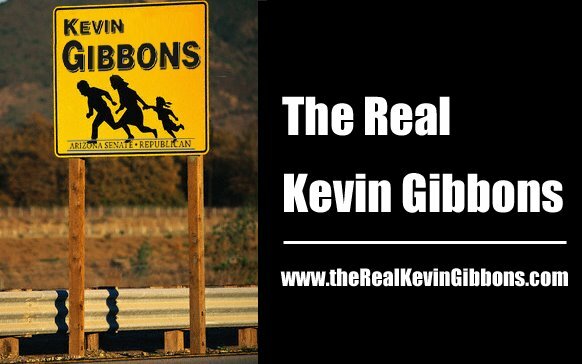 Send in your favorites to realkevingibbons@gmail.com.